When spending time outdoors, apply an insect repellent containing at least 20% DEET, picaridin or oil of lemon-eucalyptus, and reapply as directed on the label. 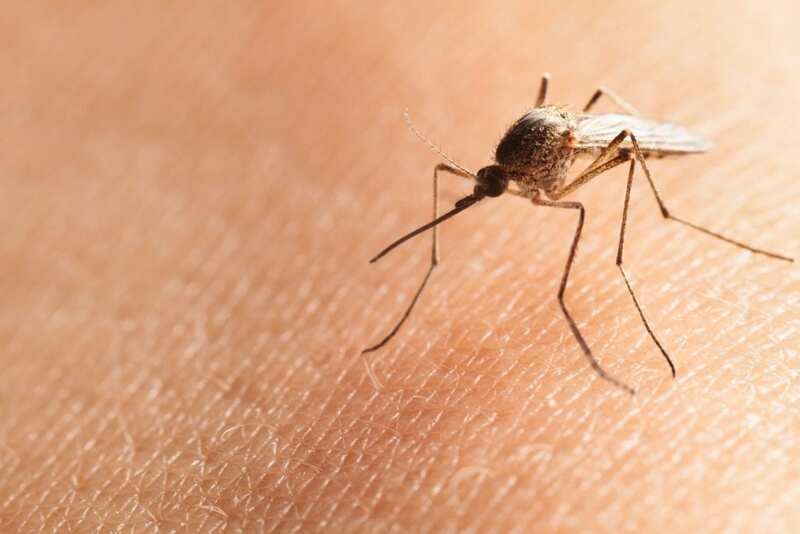 People who are spending long amounts of time outdoors should also consider wearing long pants, long-sleeved shirts and closed-toe shoes to limit exposure to mosquitoes. The main type of mosquito that carries Zika is a daytime biter, so taking preventive measures at all times of the day is crucial. If there are concerns about mosquito activity on the property, contact Bug Guardian Pest Prevention.